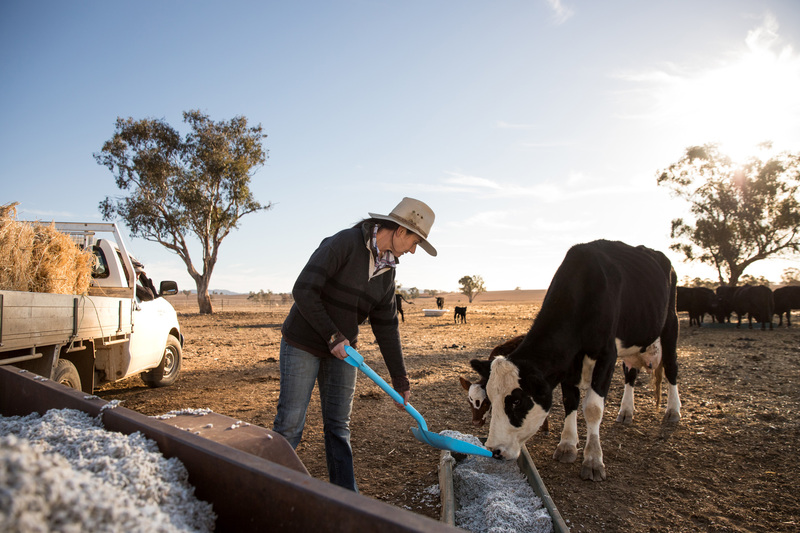 SYDNEY, 2018-Aug-14 — /Travel PR News/ — Qantas, together with its customers, will donate $3 million to help provide relief to Australia’s drought affected farming communities. This entry was posted in Airlines, Travel, Travelers and tagged Alan Joyce, australia, charity, donation, drought, farming, Qantas, relief, Zanthe Atkinson. Bookmark the permalink.